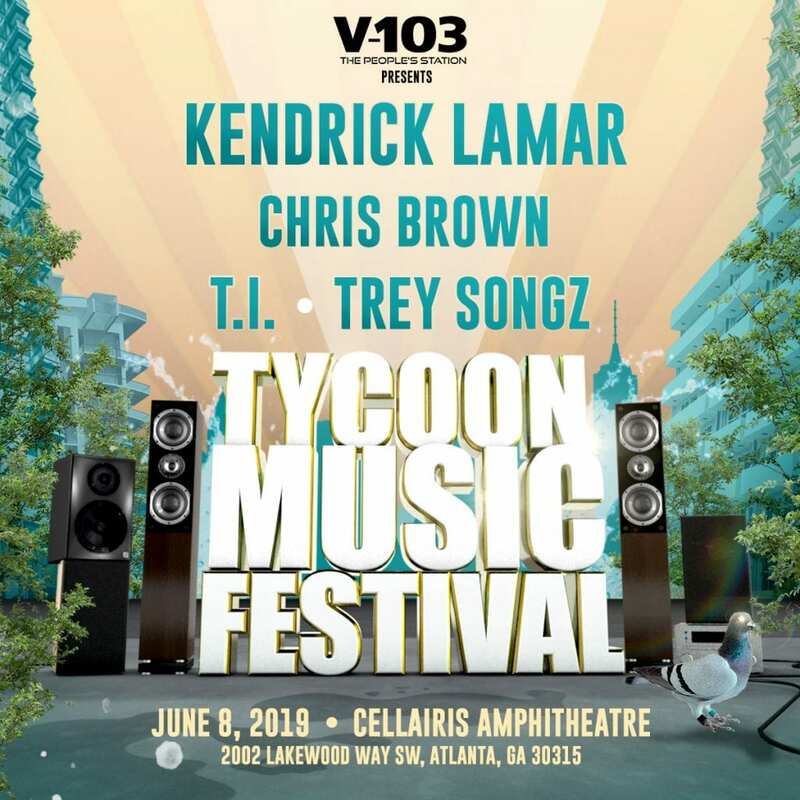 The inaugural Tycoon Music Festival will be held in Atlanta on June 8th and the impressive lineup will include hitmakers from all generations. Kendrick Lamar, Chris Brown, T.I. and Trey Songz were the first round of performers announced for the event, and now they’ve added 50 Cent, Young Thug, Fabolous, O.T. Genasis, Dave East, Casanova and DDG to the lineup.